Where are the best places to buy a home in 2013? 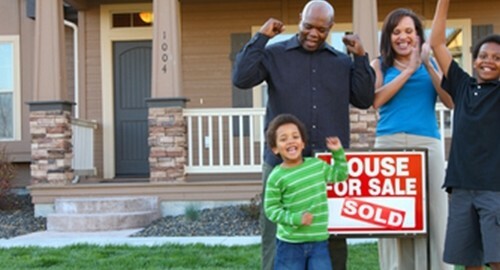 So far, 2013 has been good so far for the U.S. housing market. With mortgage rates historically low, home prices increasing and the economy gradually improving, it's clear that the real estate industry has approached a steady state of recovery. Whether or not it will continue on this trajectory is yet to be determined, according to experts from Realtor.com. Ashville, North Carolina – With prices down 0.40 percent and listings available for approximately 149 days, this is one of the slowest-selling markets in the country. There aren't as many homes for sale as there were last year, but that's likely to pick up in the spring. Peoria-Pekin, Illinois – Inventory is low in this Midwestern area, but the median price for a property has declined 14.22 percent compared to this time last year, so homes are especially affordable. Charleston, West Virginia – The number of homes on the market is up 1.03 percent year-over-year, and prices have gone down 9.61 percent. Additionally, this East Coast housing market is known for its stability. If you're thinking about buying a home this year, it may be worthwhile to look into some of these affordable locations. As the economy continues to improve, now may be a good time to take advantage of low mortgage rates and reasonable prices. With that in mind, lenders should invest in loan management software to ensure that borrowers can stay on top of their monthly payments.